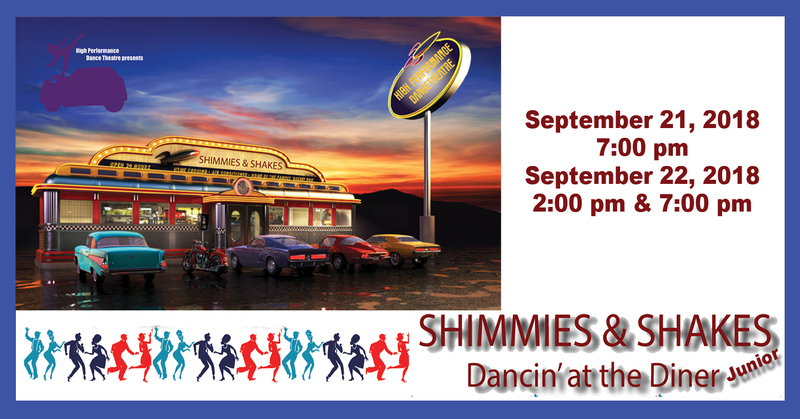 Come on in to Shimmie's Diner where the juke box is always playing the hits and the dance floor are always jumpin'. Love is in the air as our cast of spunky characters fall in and out... and back in again. With hits from the 50's, this show has something for the whole family. Dancing, singing and loads of fun is what you will see when you join us for Shimmies and Shakes Junior. Our performers, ages 6 and up will knock your socks off-- at the hop!